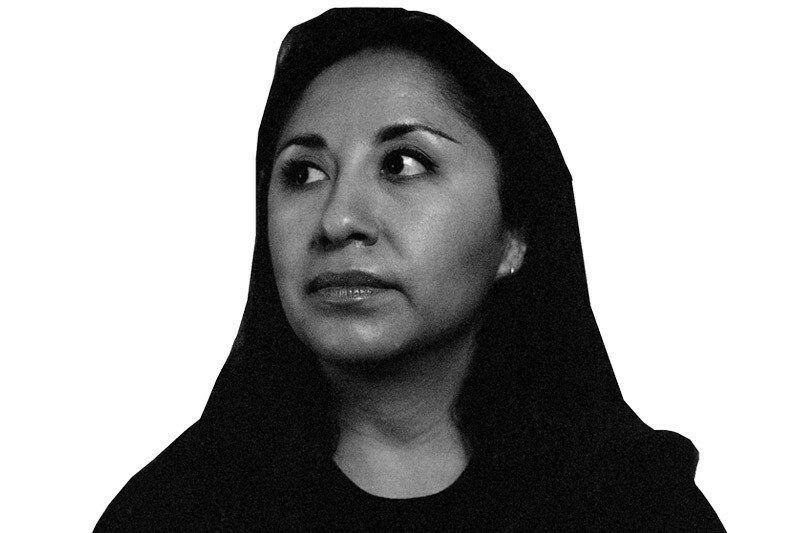 Mexican artist Minerva Cuevas’s extraordinarily prolific and international artistic practice is grounded in conceptually and socially engaged actions. Her site-specific interventions take place in a range of settings from the Internet to museums to the cultural commons. She creates political and social interventions, produces compelling videos and photographic work, co-opts various means of distribution to get out her message, irreverently and cleverly tampers with corporate and government identities, and makes bold political-creative work that disrupts political and visual economies. In 1998 she founded Mejor Vida Corp. (Better Life Corporation), an enterprise that provides free products and services such as international student ID cards, subway passes, lottery tickets and barcode stickers which reduce the price of food at supermarket chains. Cuevas also creates posters, billboards, and performances; with these actions Cuevas has assumed the role of both a political and artistic actor. Presently she is developing a series of works on the oil industry in Mexico and also on Social Ecology studies, re-adapting early scientific and optical devices such as magic lanterns and microscopes. 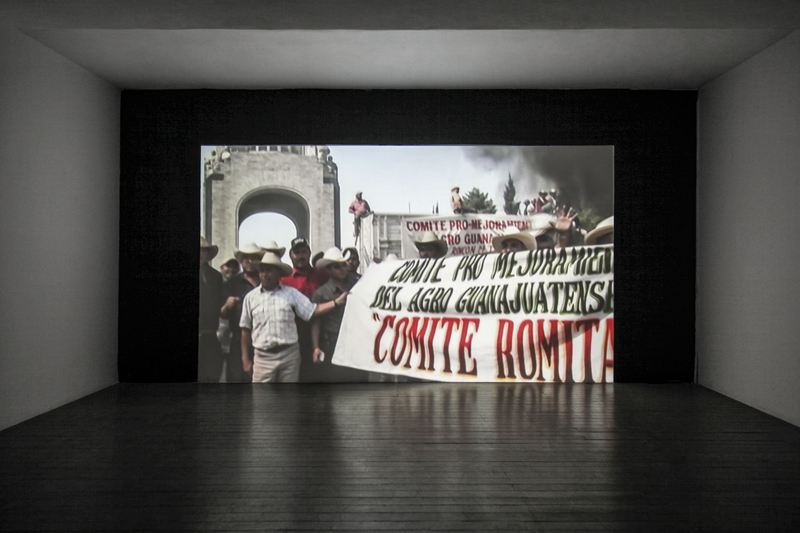 For several years to now Minerva Cuevas has been mapping opposition in Mexico City, by recording both its more evident and its inconspicuous signs as part of a video archive. From this unique footage she developed Disidencia v 2.0. A stream of strong and poetic images takes us on a trip around permanent and transient scenarios of resistance in Mexico City metropolitan area. Through places and time and along with a wealth of demonstrations and direct political references we are granted access to the subtle and many times invisible or clandestine ways of how resistance can manifest. One of the highlights of this portrait of the city’s rebellious character are the rural elements that remind us of the city’s origins and that constitute a form of resistance by themselves, managing to defeat the urban definition of a city. Disidencia v 2.0 resembles a personal cartography where Cuevas puts in the map an ethic of resistance. Disidencia’s visual archive is accompanied by 2 musical compositions by mexican composer Pablo Salazar.